Entries for the much anticipated New Balance IMPI Challenge Cape Town are now open. 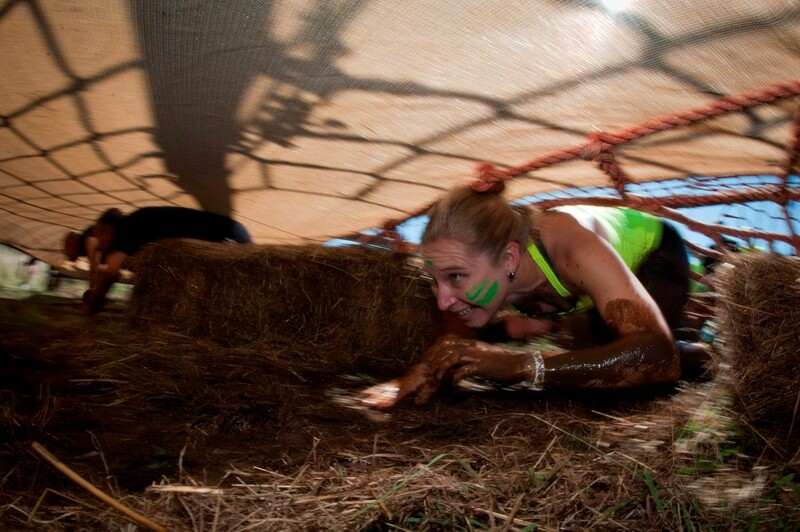 Returning to Lievland Wine Estate and Wiesenhof Legacy Park, Stellenbosch the weekend of 19 and 20 October 2013, the IMPI Challenge will be set over 12 kilometres with 18 fun obstacles, while the IMPI Elite Race will span over 18km with 25 obstacles. 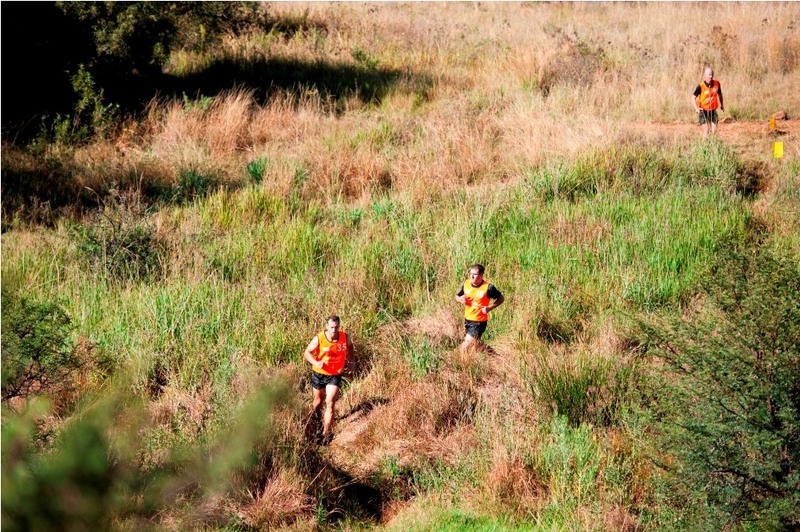 The IMPI Challenge combines trail running with an adventure style obstacle course. Venues for the New Balance IMPI Challenge are specifically chosen for their exclusivity and ability to accommodate fun obstacles that will challenge participants both physically and mentally in the ultimate adventure challenge. According to Pieter Du Plessis, Race Director, the New Balance IMPI Challenge is a huge social event. “At each IMPI Challenge we run a best dressed competition. There are great prizes up for grabs and some entrants really go all out. The course is just over 12km long for the Challengers and about 18km for the Elite. The obstacles vary from crawling through mud pits and dark tunnels to jumping into a river from a 4m height, climbing over walls and navigating lots of natural obstacles. Participants can look forward to a fun event, while testing their physical abilities,” says Du Plessis. Up For Grabs: The best dressed individual or team entries stand the chance to win awesome New Balance shoes and/or IMPI kit, while Tsoga Sun vouchers will be awarded to the IMPI Warriors that have the best original war cry. Community Support: The New Balance IMPI Challenge supports the Woodside Special Care Centre, a private residential home for intellectually and physically disabled children and young adults. Established in 1976 the Woodside Special Care Centre offers a wide range of services designed to promote the development of each of its children. For more information on the Woodside Special Care Centre visit www.woodside.org.za. For more information or to enter the New Balance IMPI Challenge visit www.impichallenge.co.za, contact Hayley Weinberg on 073 411 5575 or email info@impichallenge.co.za.